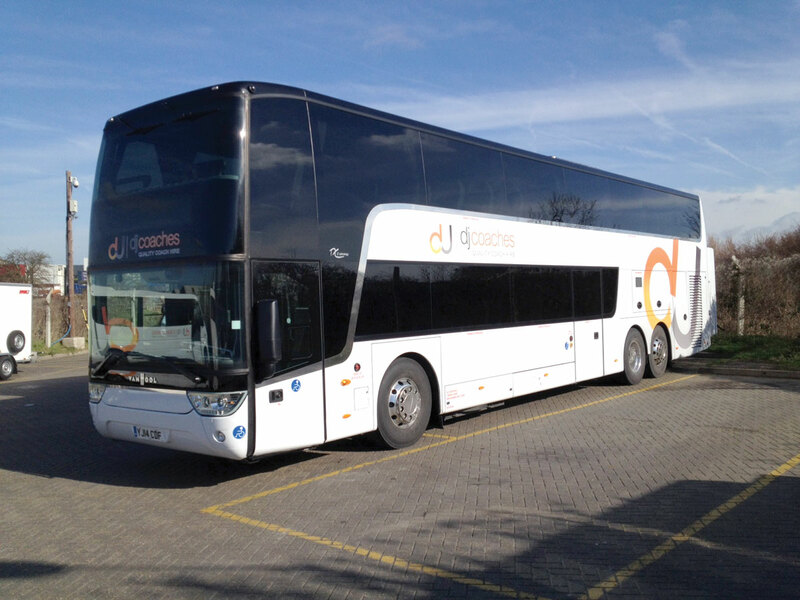 DJ Coaches has taken delivery of two 14.2 m Van Hool Astromegas. The wheelchair accessable coaches each have 85 E-Leather trimmed seats, a toilet /washroom, a large capacity fridge, a ski box, an eight camera CCTV system, a servery, a Bosch entertainment system, an inbuilt sat nav and a driver bunk with false wall that can be flipped up in the luggage compartment to create more space. The vehicles’ power comes from a DAF Paccar engine producing 510bhp coupled with the ZF AS-Tronic 12-speed transmission. 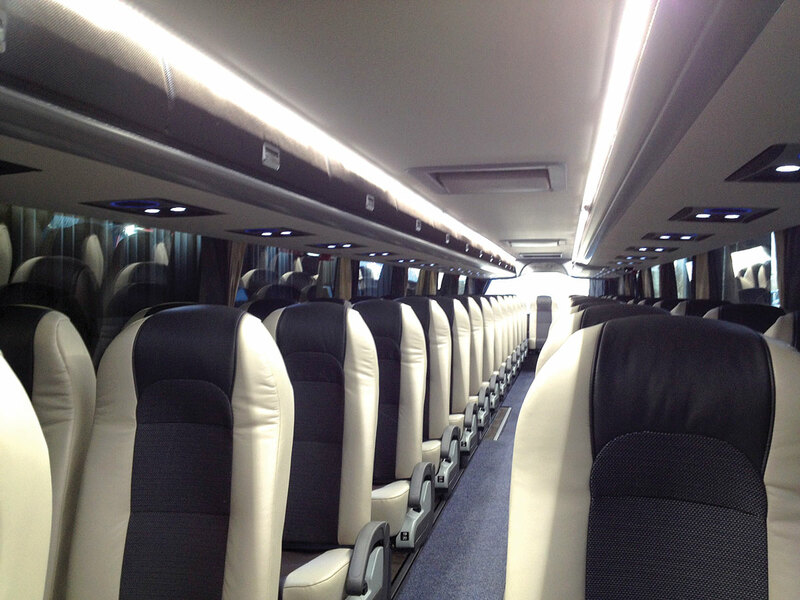 The coaches were supplied by Arriva Bus and Coach.